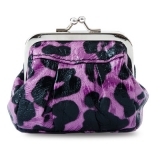 mini bag | Sophisticated Diva ~ A.K.A. Along came Polly! 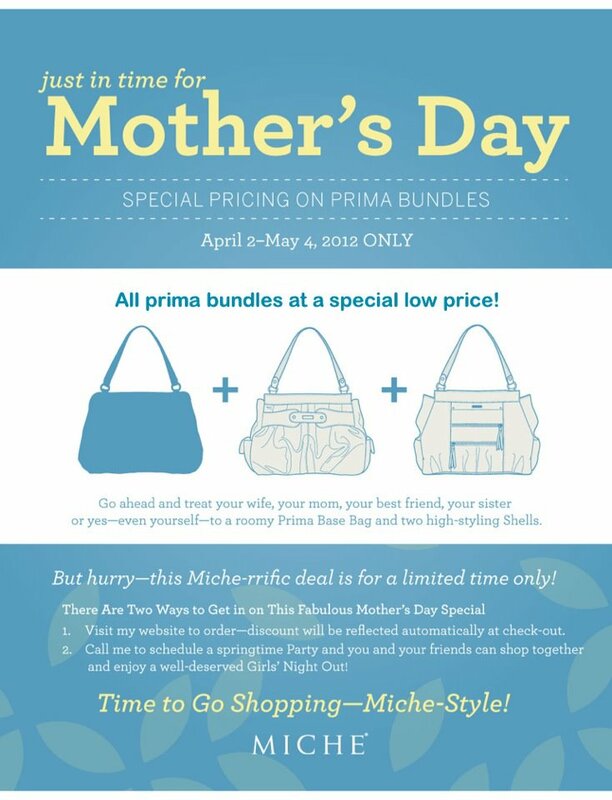 Miche Throwback Thursday 5-16-13 Deal of the week!! Here’s a chic take on belt storage! Miche’s Cintura Bag is so versatile, you can wear it cross-body style or around the waist for the ultimate in hands-free convenience! The Willow Cintura Bag is perfect for when you want to travel light—sunflower yellow faux leather exterior is delicately complemented by yellow and taupe floral piping in an abstract floral design. 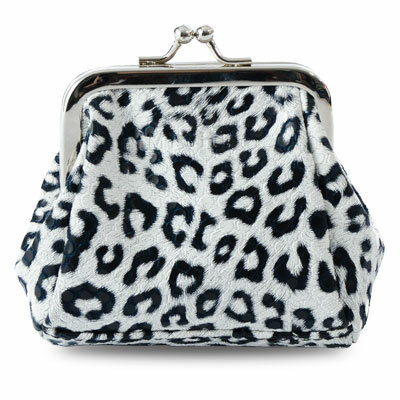 That same design also graces Willow’s interior fabric lining and three built-in card slots. Peek-a-boo snap-down exterior flap provides two more card slots as well as one for your driver’s license. 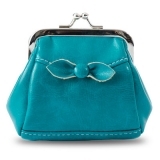 This bag is completely self-contained—it is not interchangeable like our traditional bags. Adjustable Belt Strap (included) features a chic sage color. Top zip closure. Dimensions: 5” tall x 7” wide x 1” deep; Belt, not including hardware, adjusts from 19.5” to 36” and is 1.25” wide.